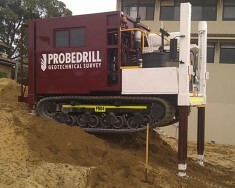 Probedrill now has our 19 tonne tracked mounted CPT Rig (M3) based in the East Coast of Australia. Please see the attached information flyer for more details. 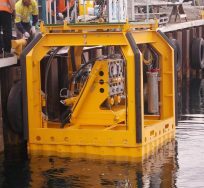 Update 31/1/17: Following a recently completed successful job, the M3 rig is now temporarily located in Adelaide. 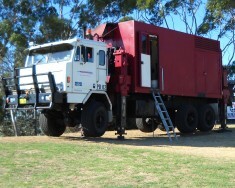 Please contact us if you have any work, either local to Adelaide or elsewhere. 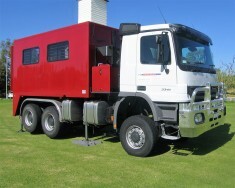 We will offer competitive mob/demob rates and as always, fast and effective testing services.